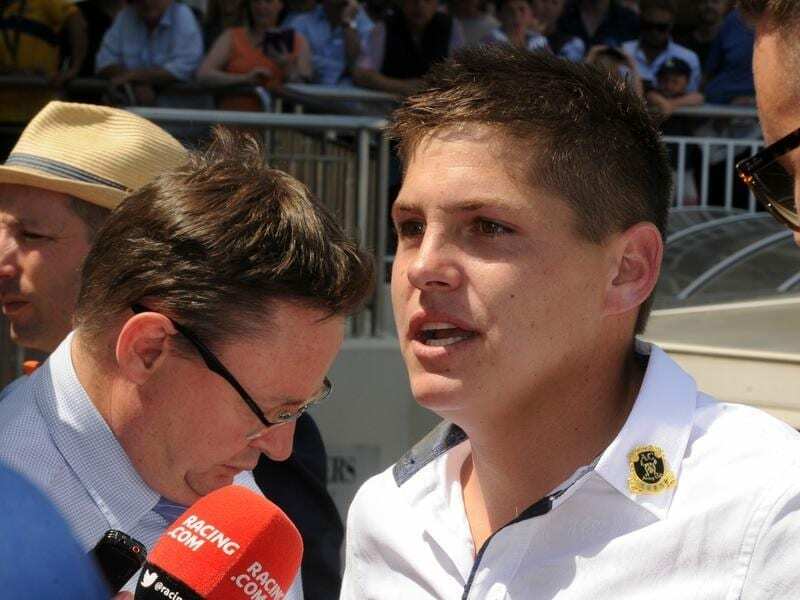 Suspended trainer Nathan McPherson will serve an extra six weeks on a separate offence. Suspended trainer Nathan McPherson has had a six week sentence added to his ban following a stewards inquiry into who was training a horse scratched from a recent Mornington meeting. McPherson was suspended for two months in August after a horse he trains returned a positive sample to a metabolite of cocaine. On Thursday, he was suspended for a further six weeks after Racing Victoria stewards concluded an inquiry into the training bona fides of Epic Moment who was scratched from the Mornington meeting on September 13. A race-day inspection by RV’s Compliance Assurance Team of trainer Ray Caldwell’s stable found evidence, including documentation, which supported McPherson was participating in the training of Epic Moment. McPherson pleaded guilty to a charge that a suspended trainer shall not train or participate in any way with the training of a racehorse. Caldwell was fined $1000 for being a party to McPherson participating in the training of Epic Moment.